Our first real crack at responsibility. With a pet comes great responsibility, and if we travel back in time for ten years, great neglect. That's right. 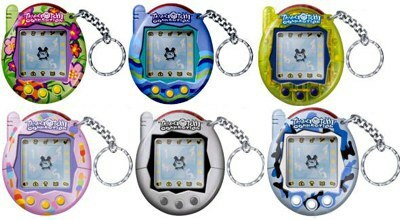 About a decade ago, virtual pets were all the rage, namely speaking: Tamagotchis. 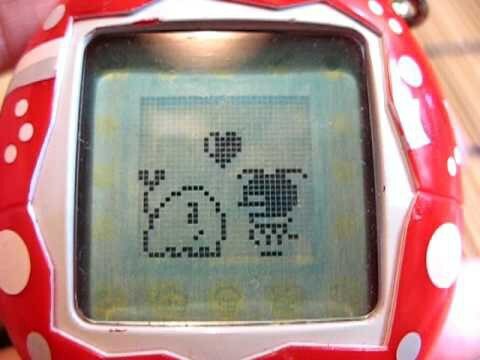 These Japanese-created handheld digital pets were the epitome of youth's entertainment in the 2000s. Not only did the pocket-sized toys leave teacher's all frazzled up, but they also left a nostalgic and loving impression on most of the 90s babies. 1. You begged your parents for one when all of your friends started owning them. 2. You corrupted your elementary education to dedicate yourself to your pet's needs. 3. Who needed a cell phones? 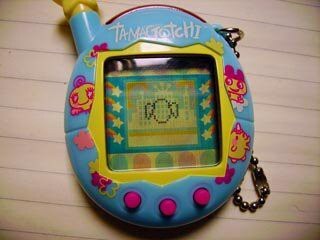 Tamagotchis were the trendy technology to have in your pocket. 4. When buying your Tama, you didn't choose the pink outer shell with the ribbons, or the graffiti-on-the-wall looking toy. The appearance chose you. 5. 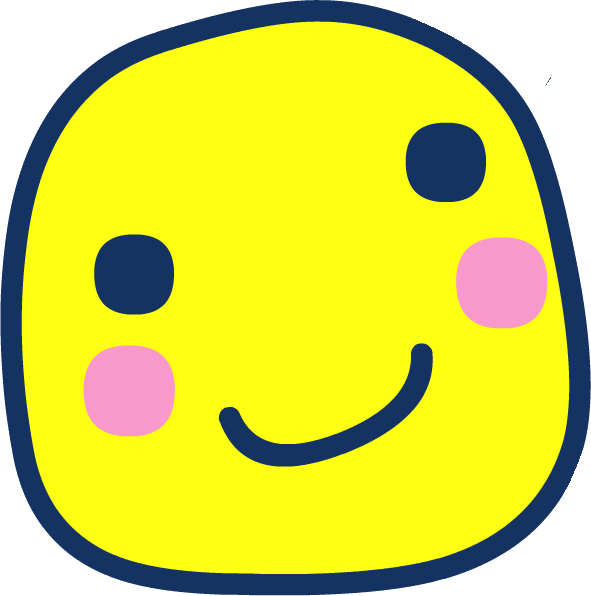 Your heart broke into teeny tiny shards when you discovered that your tamagotchi grew up to be ugly. But hey, as a parent, you loved it anyways. 6. 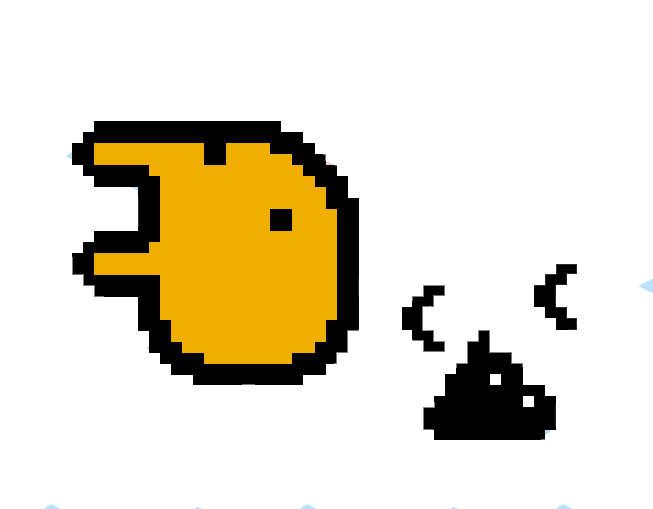 There were no words could describe that moment when you checked back on your virtual pet and saw an angel in return. 7. Your neglectful misdemeanor got the better of you, and you stopped caring about how much you fed your pet as long as it was happy. But of course, like any decent human, you probably felt guilty and whipped your virtual baby back into shape. 8. 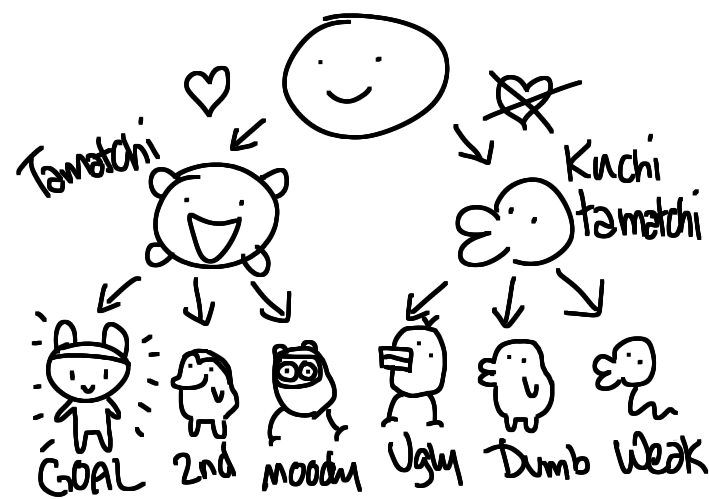 You could've wiped tears of joy seeing the matchmaker pair your child up with it's soulmate. 10. Number nine was all for nothing once you neglected your pet once more, unwillingly terminated it, and broke the legendary chain of generations you had going on. 11. You enjoy remembering the fun you had with that small piece of plastic. Some days I get nervous about the student debt I'll acquire, but I'd rather attend a college I'm happy to go to every day than one that I won't enjoy. It's college committing season, where a ton of high school students are making a pivotal decision in their lives. Committing to a college is a difficult task since it's one of the first life-changing decisions people make. It's the next four years of your life and what jobs look at when you apply. Personally, I'm extremely indecisive and picking a college was an extremely difficult and daunting task. I would be so for a college, but then look at the other colleges I applied to and want to go there instead. After talking to people close to me, I was able to decide where I wanted to be for the next four years. I applied to four colleges early in my senior year. Three of them were in-state and one of them was out of state. UMass was the out of state college I applied for because the application was waived and I just wanted to see if I could get in. I had no intention of going out of state, but I was open to going to Massachusetts since I absolutely love it there. I also applied to NJIT, Rutgers- New Brunswick, and Stevens. I was accepted into all four, which was a blessing and a curse. 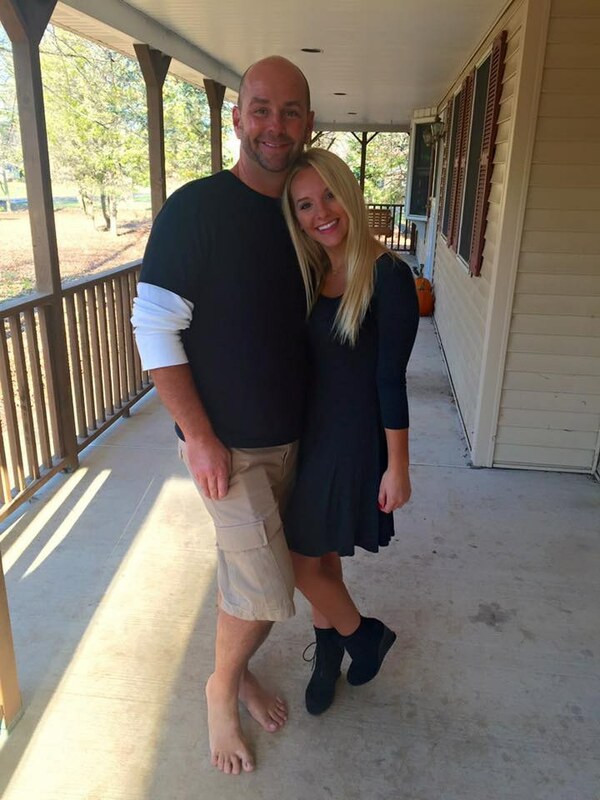 The validation was an amazing feeling, but the fact that I had to actually decide where I wanted to go scared me. Right off the bat, going to UMass was out of the picture. I didn't want to be far from home and being out of state meant it cost more to go there. Although UMass gave a substantial amount of money, it wouldn't balance out the costs of dorming and other expenses. Stevens was the same situation. Although Stevens is an amazing school with a great engineering program, it was out of budget. Stevens also gave a lot of money but compared to Rutgers and NJIT it was way too expensive for me. Then it was down two. Rutgers and NJIT both had amazing engineering programs and are both the same distance from my house. I visited both colleges to really decide where I wanted to spend the next four years. My brother went to NJIT and had a good time there so my parents and I were partial towards that college. When I visited, I was very impressed with the facilities and all of the labs. NJIT also gave money so I was really looking towards committing to there, but it didn't feel right. When I visited Rutgers, everything just clicked. I felt like I could spend the next four years there. Although I didn't get any money from Rutgers, I just felt the need to be there and looking back I feel like I made the right decision. I've had a great time at college since Rutgers is so diverse and has so much to offer. I tried my best to have my friends not influence my decision, but we all ended up at Rutgers which has made my first year great. Although it was logical to pick the college that cost the least, my gut feeling was pushing me towards Rutgers. This article isn't meant to bring down the colleges I denied. Those colleges are great, but they weren't great for me. Some days I get nervous about the student debt I'll acquire, but I'd rather attend a college I'm happy to go to every day than one that I won't enjoy.